More than any other One-Gauge trains, M.T.H. 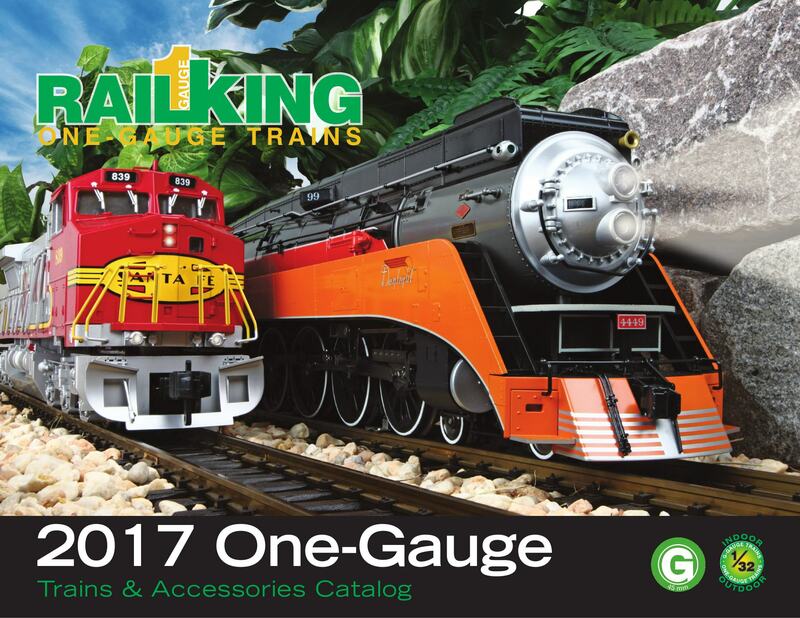 RailKing One-Gauge models capture the drama of mainline American railroading. Whether you’re a garden railroader or prefer to operate indoors, the Proto-Sound 3.0 sound and control system built into every M.T.H. locomotive, as well as our optional DCS™ command control system, allow you to duplicate in miniature the sights and sounds of Class 1 American railroads.